Qinhuangdao Haimei Aluminum Co., Ltd.
Ningbo Yisheng Electronic Technology Co., Ltd.
Foshan Sunchees Energy Technology Co., Ltd.
Shenzhen Puguang Solar Energy Co., Ltd.
Jiangsu Sokoyo Solar Lighting Co., Ltd.
our customer service team: your satisfaction towards our products is always what we treat as most important thing. We have a customer service team to solve all your questions concerning the production date, the production details, the shippment and after-sale service. If you are interested in our 10kw 150kw solar power systems, don't hesitate to contac t us! Hefei Gaoneng Power Co., Ltd.
Guangzhou ESG New Energy Technology Co., Ltd.
Jiangsu Fuwei Energy Co., Ltd.
Shenzhen YHD Electronic Co., Ltd.
Our company integrates the R&D, manufacture, sales and after sales service of solar and LED energy lights for catering to different market demands. With our wide range, good quality, reasonable prices and stylish designs, our high quality products are exported to Europe, South America, North America, Africa, etc. Quality control We have a quality control department to control the quality from incoming material to the finished products, and all of the products are 100% inspected. Jiangsu Yoga Energy Technology Co., Ltd.
Shenzhen Wodafeng Electronic Technology Co., Ltd.
2) we have items in stock and can offer fast deliveries . We also carry top quality insurance and offer good warranties on our products. We look forward to working with you,and providing solutions to your Solar LED lighting and battery needs. Chengdu Kodex Solar Technology Co., Ltd.
Shenzhen Jinsdon Lighting Technology Co., Ltd.
Shenzhen Sungzu Technology Co., Ltd.
Shenzhen Zhenyuan Electrical Co., Ltd.
Shenzhen Solar Sun Electronic Technology Co., Ltd.
Zhangjiagang Great Energy Co., Ltd. It is made to protect the battery, prevent the battery to be empty. The inverter use the open key as the master switch of the device protection. The price is based on the quality level and the order quantity. 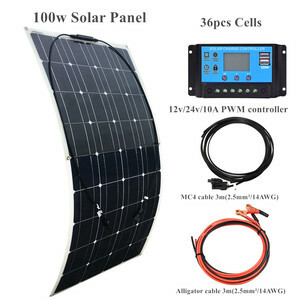 Foshan ESG New Energy Technology Co., Ltd.
Mini solar system in nairobi kenya, wind solar hybrid power system,10w solar system with good price. Dongyang Hualiang Electric Appliance Co., Ltd.
Zhejiang TTN Electric Co., Ltd.
Zhejiang Perlight Solar Co., Ltd.
0771 Solar panel 3W/9V 3M Cable Rated life &ge;50000h Color temperature 6000- 6500K Working temperature -20~+60&deg;C IP code IP54 Battery 3200mAh 6V Maintenance-Free Lead-acid Certificate CE, ROHS, SAA,TUV, EMC, LVD Warranty 3 years Packaging & Shipping Trade term: EXW, FOB, CIF MOQ: 1pcs Port: Shenzhen, Zhongshan, Guangzhou Sample availability: Yes Supply capability: 1000 pcs/day Payment: T/T, Western Union, L/C, Paypal. Shipment: ocean or air transportation, international express Normal lead time: 7days for sample order;15 days for production order Payment condition: 30% before production, 70%before delivery Packing: carton box AFTER SALES SERVICES: &hearts; Terrific after-sales service: 24 hours around the clock & 12 months warranty &hearts; Life-long maintenance service for the product &hearts; For problematic items, We are ready to exchange them or replace them with an equivalent upon our receipt of previous. &hearts; For all your inquiries, please contact us immediately, We will reply you as soon as possible. Shenzhen Mindtech Energy Technology Co., Ltd. 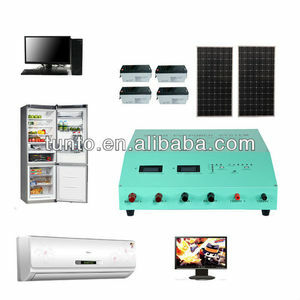 Here below is the specification of the solar power system for home use. We are committed to providing innovative solar energy solutions catering to different market demand. Or if you need more details for solar energy products, please contact us without hesitation. 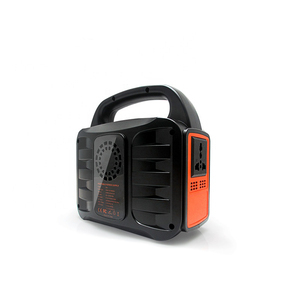 Zhongshan Junrui Lighting Co., Ltd.
Hefei Polynet Products Co., Ltd.
016 off grid Solar energy system that is very popular in African, Mideast markets. 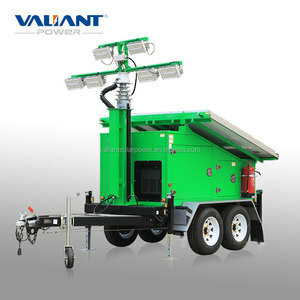 Zhongshan Geming Lighting Science Co., Ltd.
Foshan Greentechy Energy Technology Co., Ltd.
Qingdao Hinergy New Energy Co., Ltd.
Alibaba.com offers 6,115 wind-solar lighting system products. About 10% of these are solar energy systems, 1% are other lights & lighting products. A wide variety of wind-solar lighting system options are available to you, such as home, commercial, and industrial. You can also choose from normal, mini. As well as from free samples, paid samples. 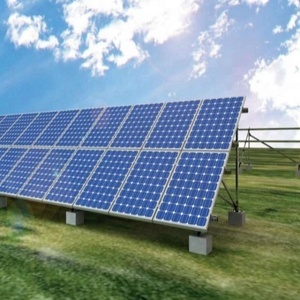 There are 6,104 wind-solar lighting system suppliers, mainly located in Asia. The top supplying countries are China (Mainland), Turkey, and India, which supply 99%, 1%, and 1% of wind-solar lighting system respectively. 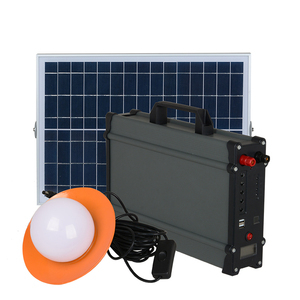 Wind-solar lighting system products are most popular in South America, Mid East, and Central America. You can ensure product safety by selecting from certified suppliers, including 2,715 with ISO9001, 1,787 with ISO14001, and 1,503 with OHSAS18001 certification.